Click to see and purchase our book. 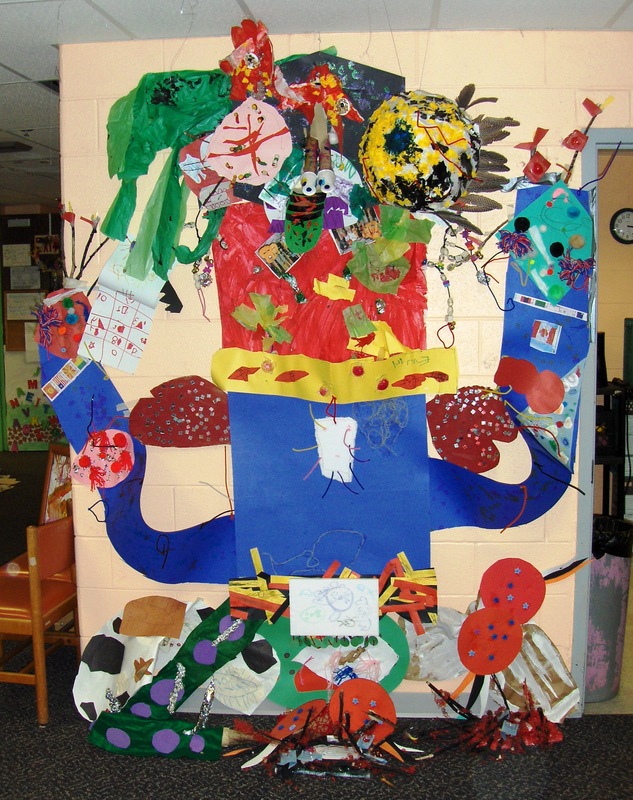 Our school received a grant to participate in a very special Monarch Teacher Network project called "Voices from the Land". 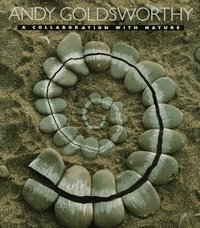 This is a project that is based on the eco-art of Andy Goldsworthy.This project combines art, poetry and technology. Download the flyer to read more about it. 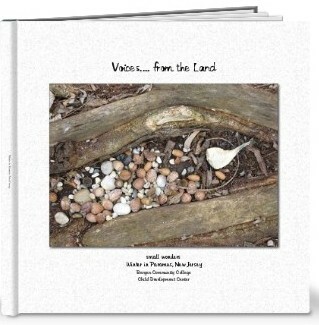 And check out our book at Shutterfly! DARE TO COMPARE...Visit the other Monsters!